Cuts pills in half and crushes pills into powder. It cuts pills in half and crushes them into powder and takes no time…it also makes you feel really, really strong and makes a satisfying cracking noise. 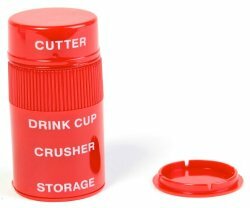 Unscrew cutter to open cap for drinking cup. Cleaning: After every use, gently brush residue off blade with thick, damp washcloth. Always dry thoroughly. 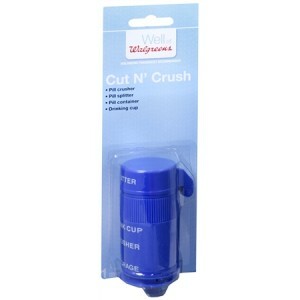 There are lots of pill crushers on the market – do you have one? Looks just like the Walgreens one but comes in red so other family members can have their own. So you have your pill crusher, let’s have a look at how to make those large packets more travel size friendly. Medication Bottles are huge and not very travel friendly. Why would you carry 600 tablets with you when all you need is two!? 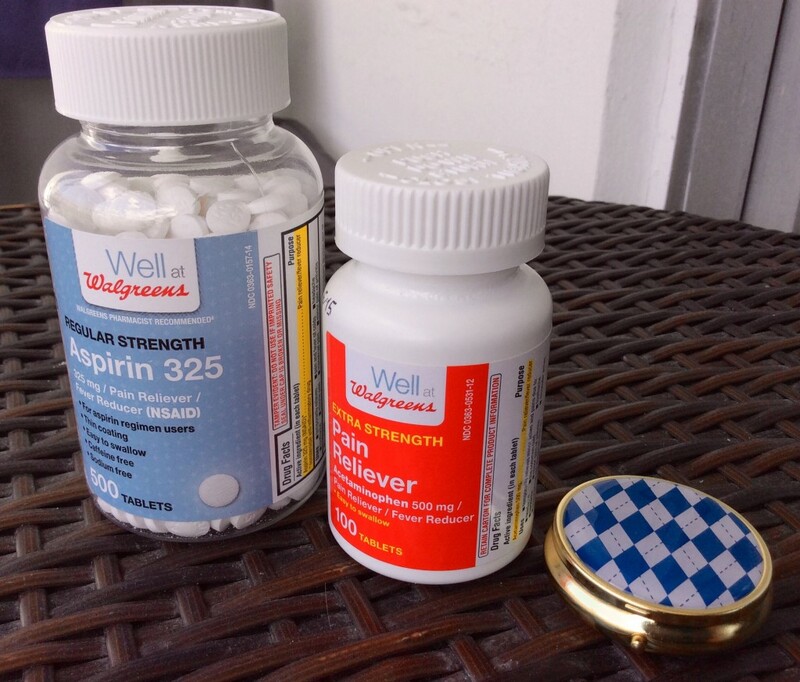 It’s not easy to find travel friendly ready-packed small packets of pain relievers. As you can see from my photo you really do not need to be carrying those around everywhere you go! The solution is a handy and functional small pill case. Durable, compact and no spill design. Easily fits in a pocket or purse. My pill case has a small button that you press at the front which pops open the lid to reveal three tiny compartments. Depending on the size of your particular pills will affect how many you can fit into each section, but the cases come in all sizes so I’m sure there’s a pill case out there just for you. 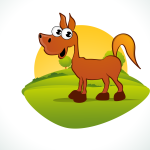 Do you have any tips and tricks to make taking pills easier? 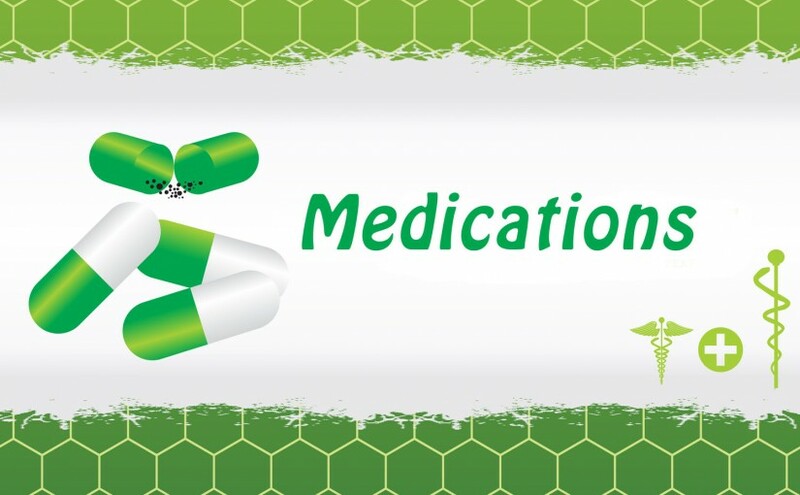 Why not share your travel size medication secrets below – I’m always interested in easier more efficient ways to do these annoying little things. That’s a cute pill box you’ve got there!